“We suggested Mark to the client because I was impressed by the performance of the Maxi72 Alegre –says Luca Bassani- Since the first meetings, we shared with him the same visions of the innovations that can be applied to this type of yachts like the cutting-edge deck layout that combines our flush-deck with bulwark introduced in 2006 with Esense, with the ramp deck of Alegre, perfectly reflecting the Wally DNA of improved functionality”. 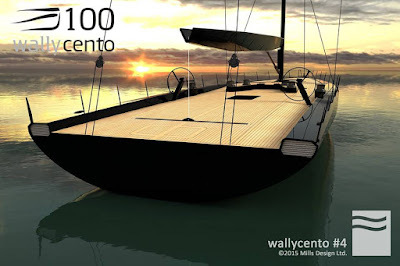 “Deck development is another significant thread, combining the simple sleek aesthetic that Wally agreed with the client with a functional race-able layout encouraging quicker easier manoeuvres –further describes Mills - Drawing on the ramp deck first seen on Alegre, this geometry was developed firstly to fit over the interior accommodation mandated by the wallycento rule in the most efficient way possible, while providing an easier deck on which to operate”. 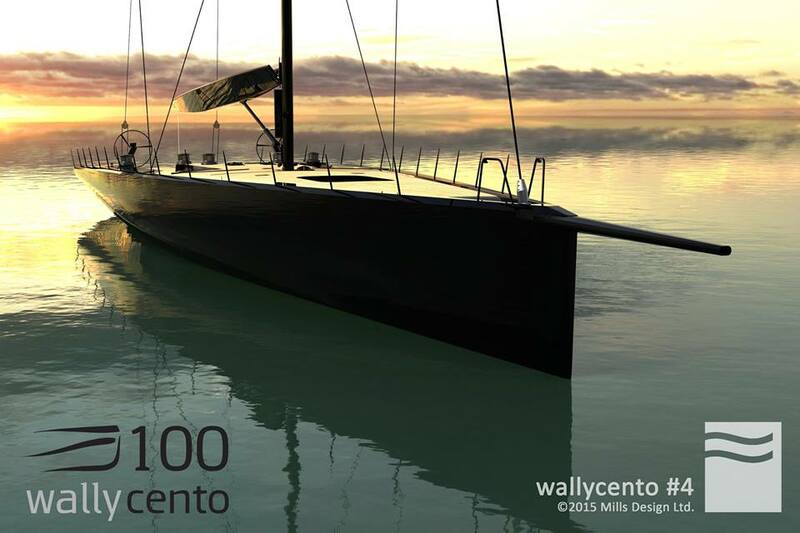 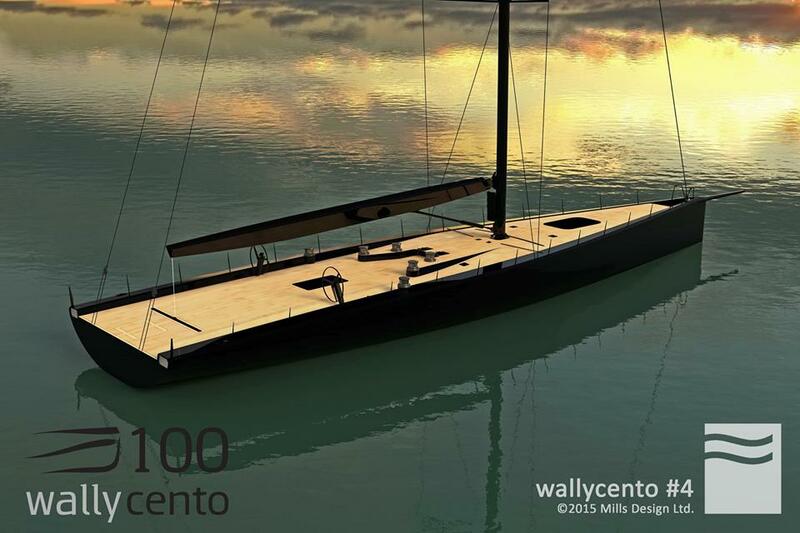 The wallycento#4 will be delivered in June 2017, in time for the second part of the Wally Class racing season.